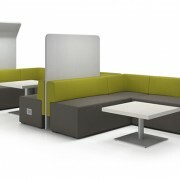 Customized workstations, designed perfectly to fit the needs of your business. 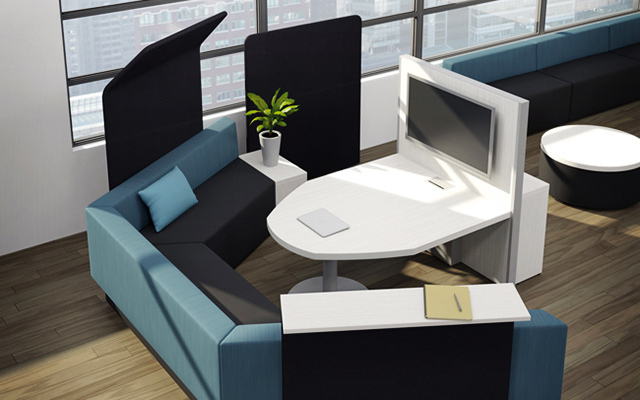 Personalize your workspace with the latest in office furniture design. 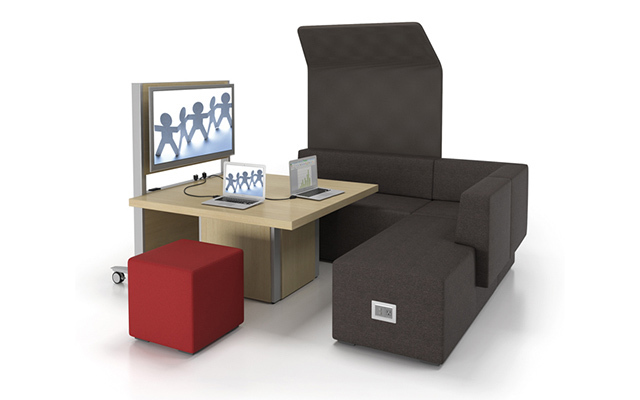 Office furniture made to spark teamwork and maximize participation. 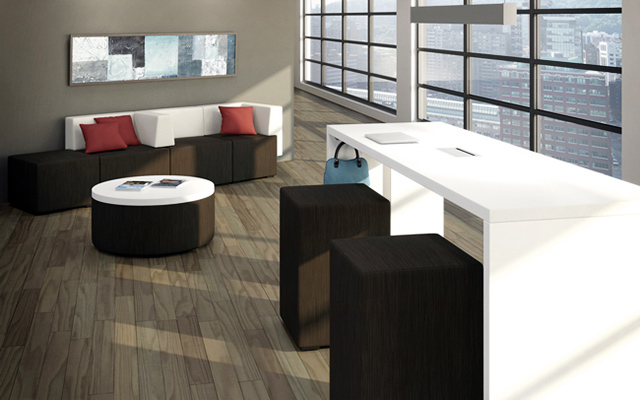 Make the right first impressions with an attractive, visually stunning reception area. Classic or modern? Let us help you select a style that projects the appropriate image. 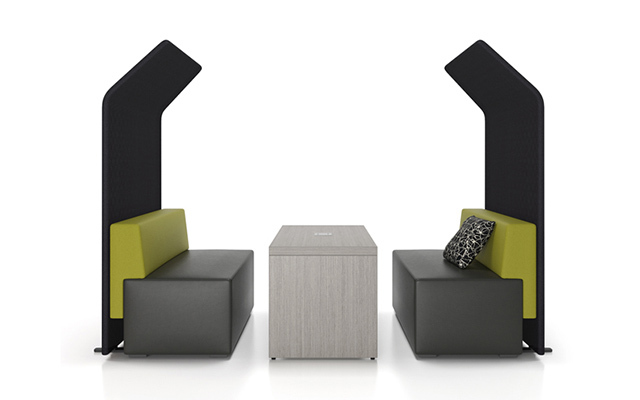 Designer desk chairs to contemporary couches. 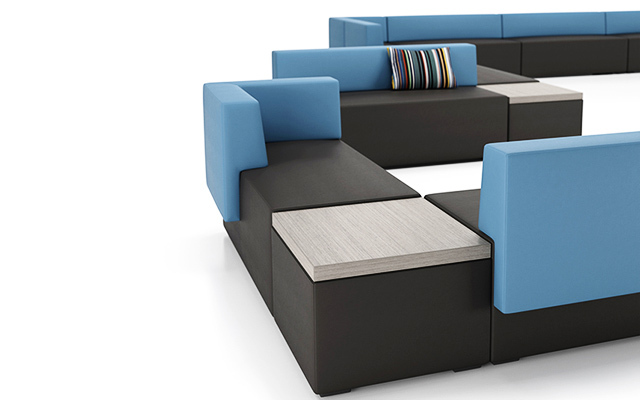 Browse our comprehensive seating selection. 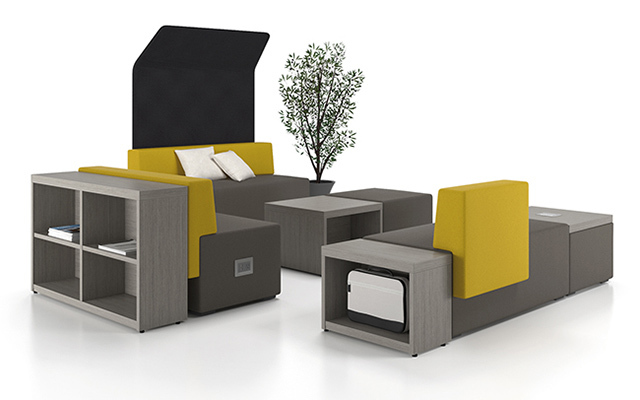 Get the most out of your space with our attractive storage and filing options. 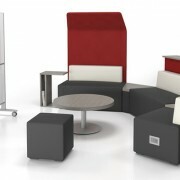 Furniture purpose-built to meet your training and conference needs. 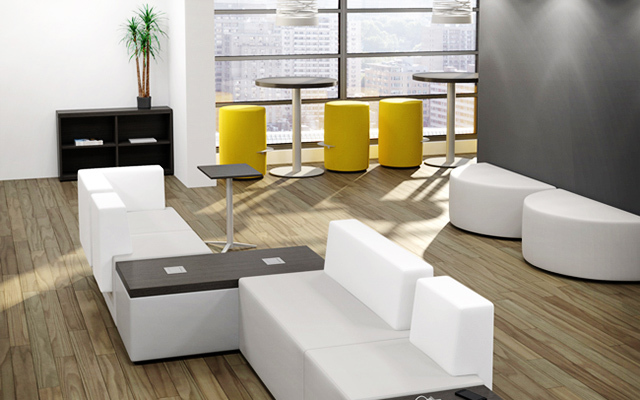 Join us on Pinterest and get inspiration for your next office space redesign. Serving the greater Toronto area, we’re on hand to help with any of your office furniture or relocation needs. 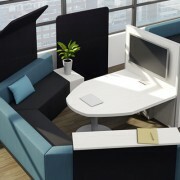 Keep up to date with the latest office design trends and share your own ideas about what makes perfect office. 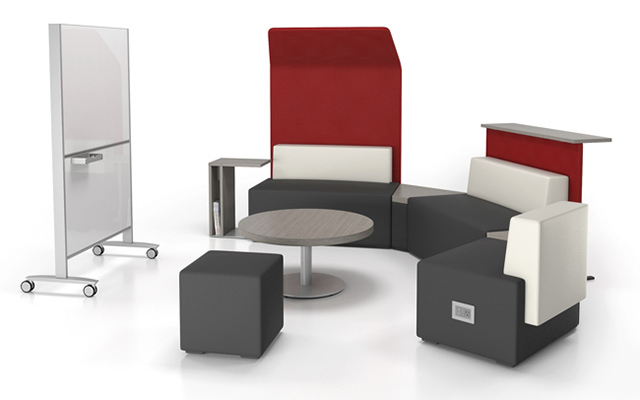 Our collaborative furniture selection was chosen with one principle in mind: that the right environment can fuel innovative thinking and boost staff creativity. 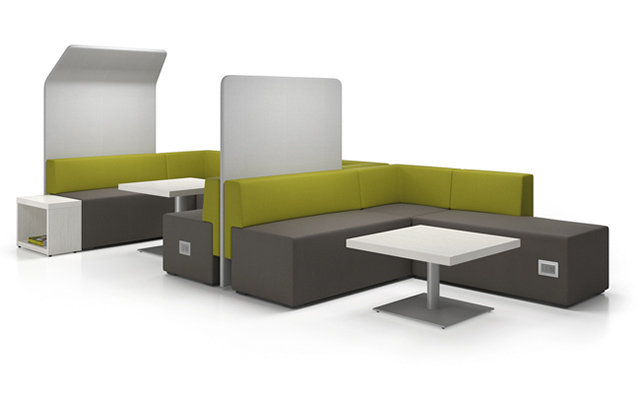 With options perfect for hubs, breakout areas, and informal meeting spots, you can conduct staff catch-ups or impromptu team brainstorms in a space that’s purpose built for collaboration and engagement. © 2019 Commercial Design Control Inc.. All Rights Reserved.